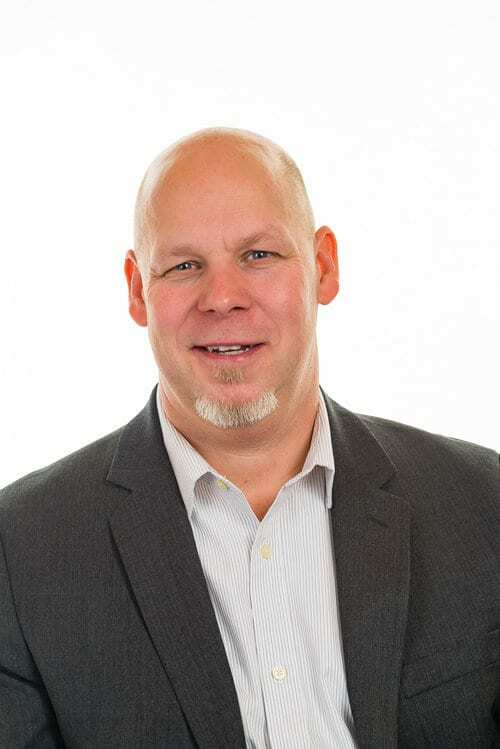 Erik Anderson – About – Red Moose Realty Inc.
Erik is passionate about helping people, proud to live in an amazing city and feels fortunate for the life he has with his family. His motivation for founding a brokerage is his belief that real estate can be an ultimately positive experience for all parties involved. Erik has given his full efforts to his past careers in teaching kids for 12 years, coaching athletics and now 7 years in real estate. The exciting opportunity to be an owner of a brokerage allows Erik to try and be ahead of the curve in an ever-changing industry. Furthermore, he is able to better help his clients by building a team of salespeople that will be mentored to have the same passion for helping and attention to client care that results in success for everyone. When it's time to unplug from work you can be sure to find Erik coaching kids or on a vacation somewhere fun. More than anything, he believes life is about experiences.